A friend and business associate recently made me aware of another important piece to add to all your estate and wishes information… the pictures you want used for any services or announcements about you. My friend had to go through her pictures, due to water damage in a storage area. In doing so she had the insight to pull the pictures together SHE WANTED to be used, after her passing, so family members would not have to scramble to find them. Just having pictures and memorabilia pulled together by family member, makes it easier later to pull them out to use when planning a celebration or significant event. They do not have to be in date order, just PULLED TOGETHER and placed in watertight containers. The water tight containers that The Container Store carries are perfect for the job. When a long time client of mine passed away recently, the family was able to go to all the pictures and memorabilia I had pulled together for her, distributing the children/grandchildren’s precious containers to each, but also finding the pictures needed for the various services and announcements. It brought ease to a difficult time and time enjoying the contents rather than frustration trying to find what was needed. Doing a picture/memorabilia project can be time consuming, so just start with the sort. Adding dates and placing in a particular order can be Phase 2 of the project free project planning software. 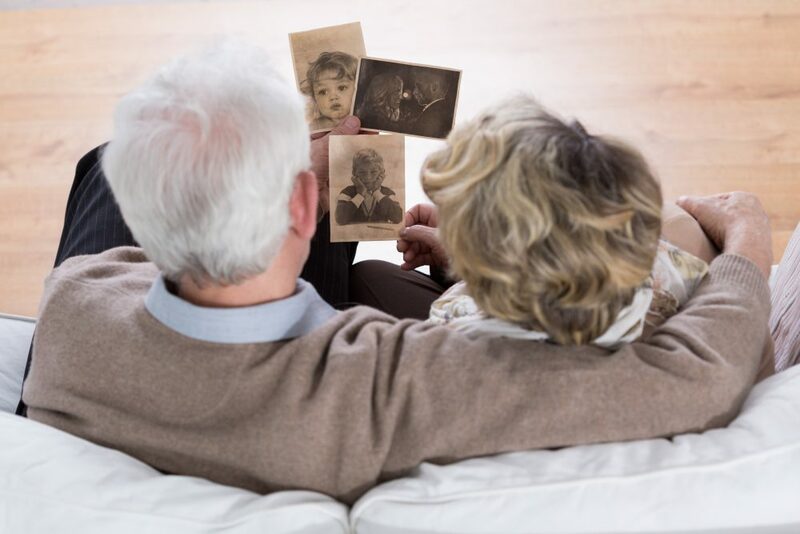 Put the pictures of yourself and/or significant other(s) in an envelope and place them with your estate documents indicating those are the pictures YOU WANT used.